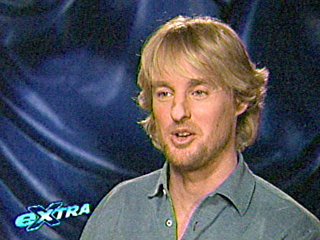 Owen Wilson was taken to the hospital Sunday in Los Angeles, Extra has learned. Santa Monica Police issued the following statement: "On Sunday Aug. 26, 2007, officers from the Santa Monica Police Department responded to a medical assistance call from the Santa Monica Fire Department at the 900 block of 23rd Street. The person was transported to a local hospital where they are being treated." Citing medical privacy laws, they would not release any additional information, nor would they comment on why he was transported.